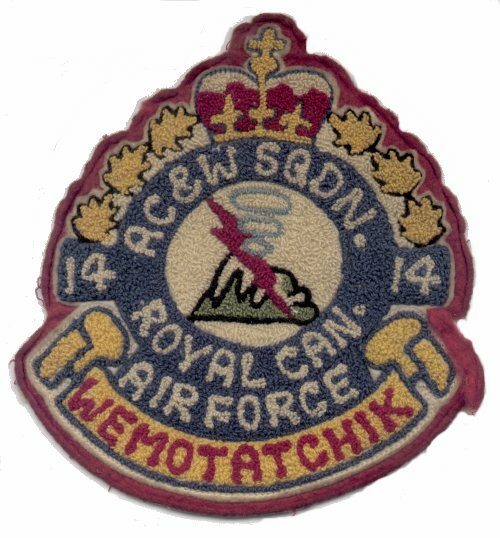 14 AC&W Squadron crest. The station slogan "Wemotatchik" means "a high place from where you can see a long way" - 1962. 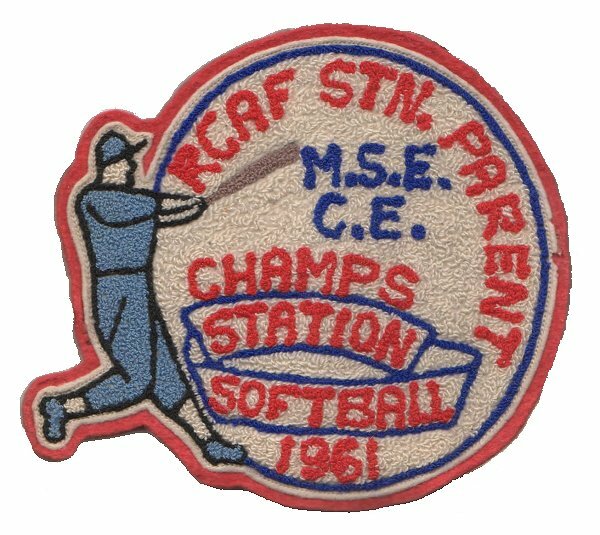 RCAF Parent MSE CE Station Softball Champs crest - 1961. 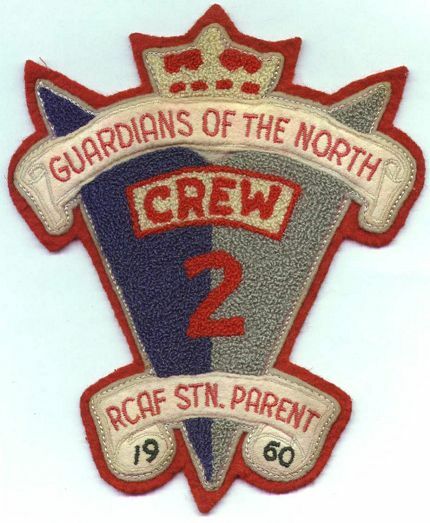 FCO Crew 2 "Guardians of the North" crest - 1960. 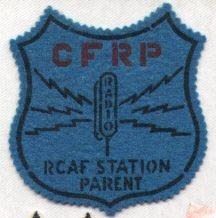 CFRP Radio Crest - RCAF Station Parent - 1959. 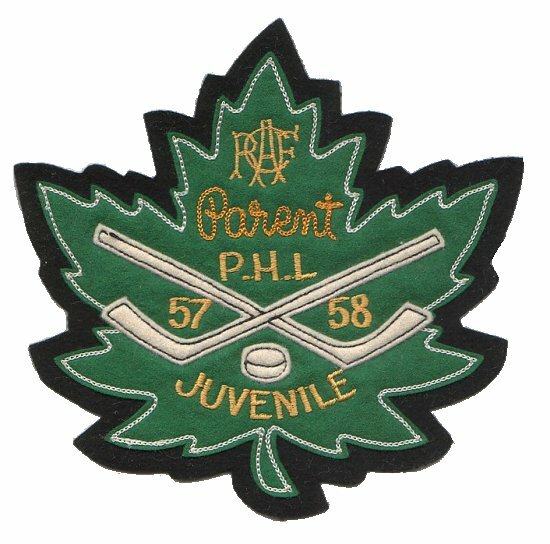 RCAF Parent PHL Juvenille crest - 1957-1958. 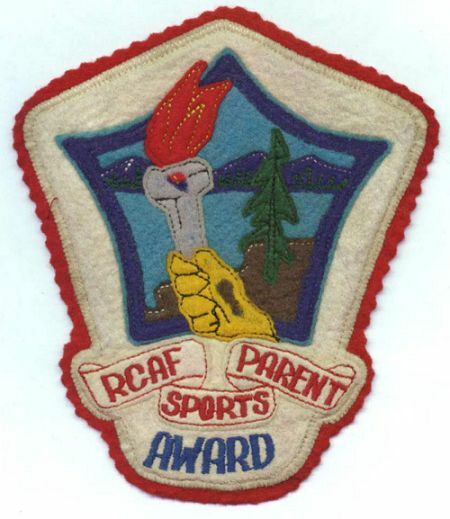 RCAF Parent Sports Award crest - 1956. 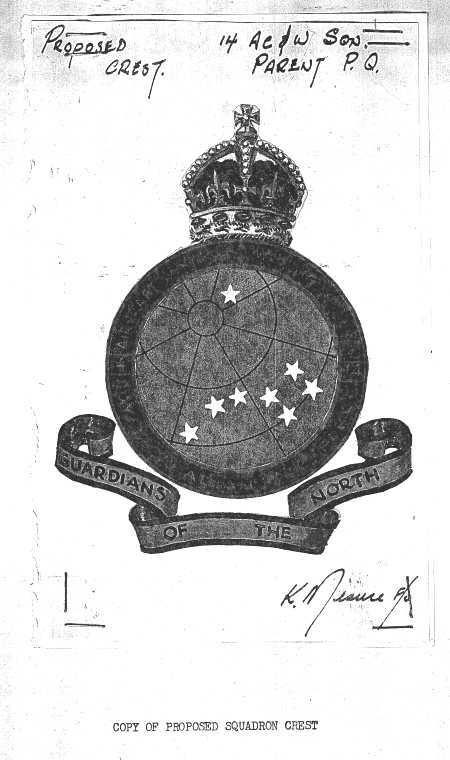 Proposed RCAF Station Parent QC crest - 1956.